Why does material performance depend on your climate? 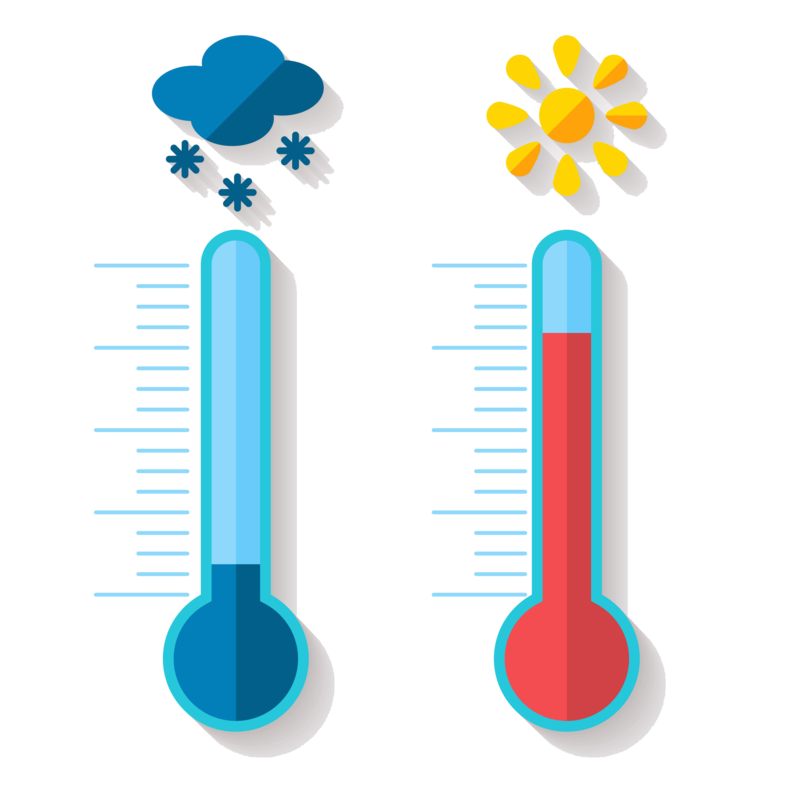 The performance of materials such as insulation depends heavily on the climate in which your structure is located. Your climate affects the R-value of your insulation. While these ratings, which are stamped on all packages of insulation, have become the standard for determining thermal performance. However, it does not give you the whole story. Let’s take a deeper look into how climate affects the performance of your insulation. Two out of three of these problems occur with insulation when temperature is not taken into account. Your insulation loses its ability to properly insulate your facility, which leads to an inaccurate R-value rating. Without taking this into account, you may not be saving as much on your energy bills as you assumed you would be based on the R-value alone. Also, temperature can make the material degrade faster. The climate in which you live affects some types of insulation more than others. Additionally, interior insulation isn’t affected by temperature as much as roof and exterior insulation. Take a large warehouse, for example. If a warehouse is located in an area that has high temperatures, the roof will be exposed to high temperatures throughout the entire day, lowering the overall thermal performance of the insulation. This means that the R-value of the roof insulation is now lower than expected. This is true for all types of insulation, but insulation that is more exposed to the elements is affected more. The climate of your location matters because temperature dependency matters. Your insulation will be exposed to temperatures that range outside standard testing conditions. Some studies even show that the standard test conditions used are hardly ever seen in a typical building. So before choosing insulation, take your climate into account. For more information on insulation, contact USI online to find a branch near you and get a free quote. USI believes in excellence in every step of the process and ensures timely completion and quality of service, time after time. How is global warming different than climate change? Does Insulation differ in a cold climate vs. a warm one? ← How do blower door tests and energy audits work for commercial buildings?